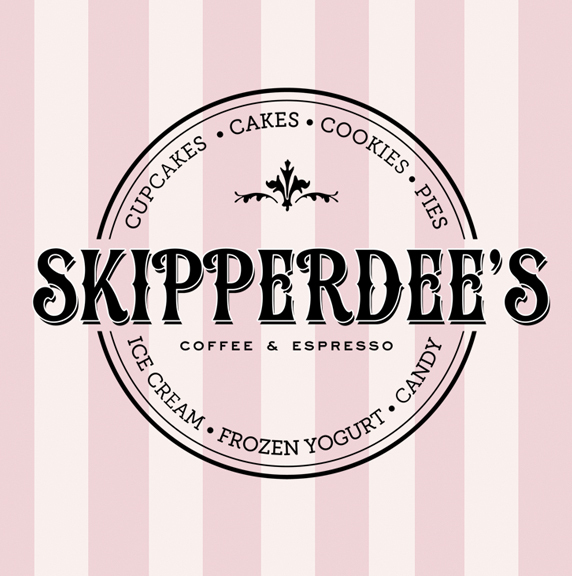 Stop by Skipperdee’s on Tuesday 10.1.15 for a fresh Batch of Skipperdee’s Home Made M&M Sugar Cookies. 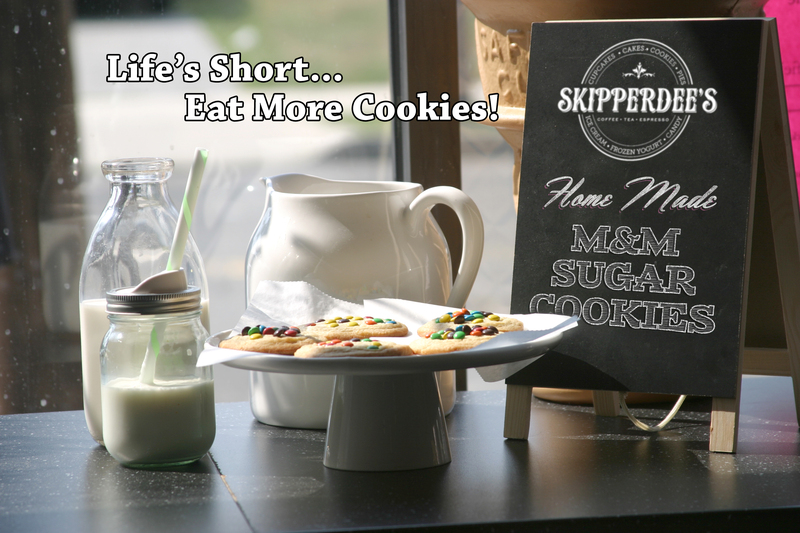 Just like Nana used to make!!! !